Everybody wants a smile that they can be proud of. However, not everyone has a perfect set of teeth. Sometimes, people need to cover a tooth o both make it stronger and improve its appearance. 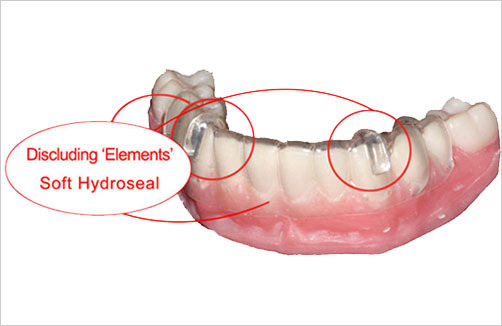 A dental crown can be used if your tooth needs a large filling but there isn’t enough tooth to hold that filling. Aside from that, they can also be used to protect a weak tooth from breaking, cover one that’s already broken, and to attach dental bridges. A crown is also needed to cover a dental implant. A lot of people have dental crowns for cosmetic purposes. They can improve the look of misshapen, discoloured, cracked, or broken teeth. If used as a cover for an implant, it can also replace your missing tooth. Dental crowns are stain resistant, so you’ll always have that healthy and white smile. They can last you from five to fifteen years, of course depending on how well you take care of them. If you do not put excessive pressure on them through clenching or grinding, they can really last you for a long time. 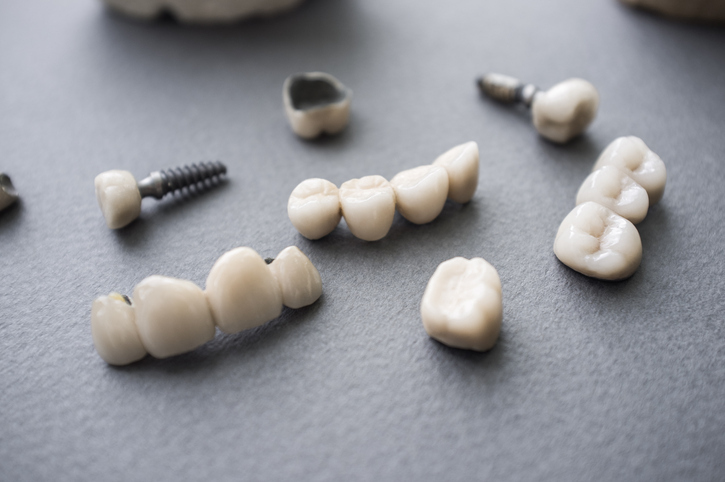 Because they look so close to natural teeth, and have the latter’s features too, crowns can restore the function of your damaged or lost tooth – meaning, you can chew and speak like you used to. When crowns are used to cover your decayed teeth, they can also protect them from further deterioration. Crowns can make you feel confident about your smile again, which is a big thing if you have been conscious about your damaged teeth for a while now. 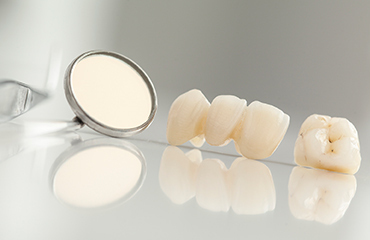 What makes someone an excellent candidate for a dental crown? If one or more of your teeth have suffered from trauma or caries and are now structurally damaged, you can restore their look and function by getting dental crowns. 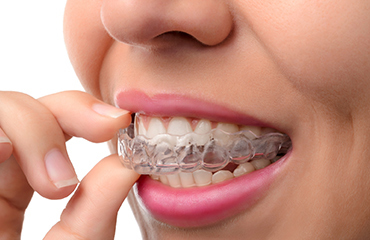 Anyone who needs replacement for missing tooth or teeth and are getting implants are also candidates for dental crowns. Dental Laboratory Associates offer a lifetime warranty against any defect or breakage that may possibly occur during regular use.